It’s about commitment — on and off the field. 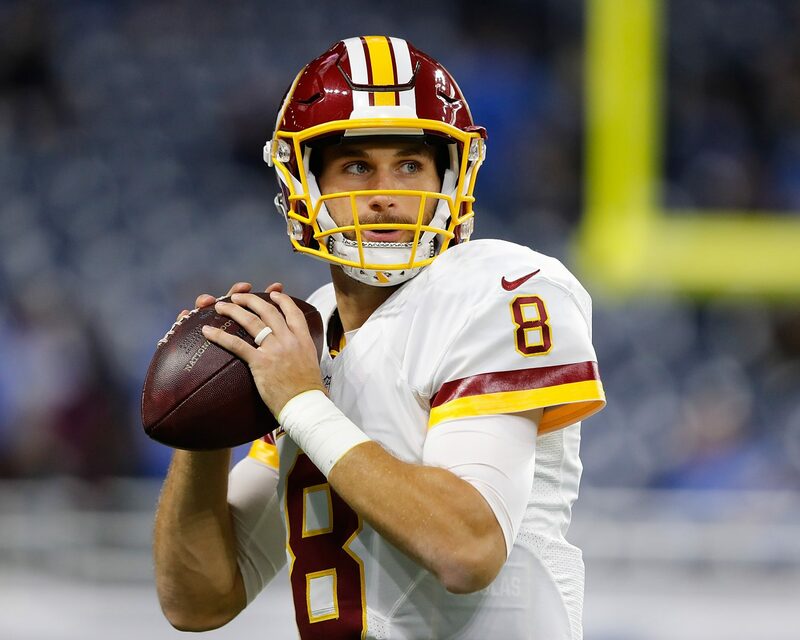 Washington Redskins quarterback Kirk Cousins is the latest NFL player to adorably explain why he wears his wedding band on the field. With more NFL players opting to wear silicone wedding rings during games, Cousins expressed to USA Today that he originally got the idea from his fellow NFL quarterback, Cincinnati Bengals standout Andy Dalton. Cousins told the paper that he has an array of colors of the silicone band made by Qalo, $20. Oftentimes, players and performers (like country superstar Jason Aldean) will go for rubber versions of wedding bands while taking center-stage in the arena. The reason for this is typically to avoid the possibility of injury caused by gold or platinum pieces. 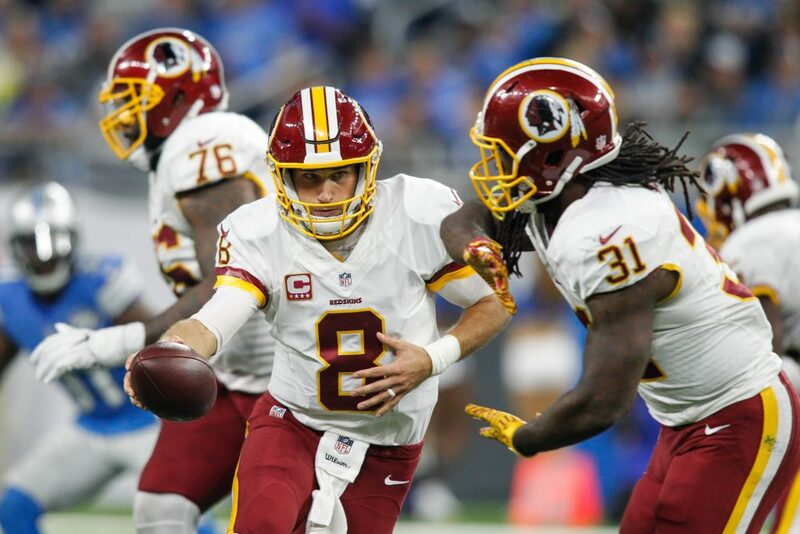 October 23, 2016: Washington Redskins quarterback Kirk Cousins (8) hands the ball off to Washington Redskins running back Matt Jones (31) during game action between the Washington Redskins and the Detroit Lions during a regular season game played at Ford Field in Detroit, Michigan. The Redskins player is not the first athlete to speak out this season about wearing his ring on the field. In September, New York Jets player Ryan Fitzpatrick kissed his wedding ring — a platinum band — during a now-viral ESPN interview. “I love my wife,” he said with a grin. Be the first to comment on "NFL Player Kirk Cousins Adorably Explains Why He Wears a Silicone Wedding Ring on the Field"